CHICAGO (WLS) -- A man accused of shooting a woman on the Far South Side prompting an hours-long standoff earlier this week has been charged. 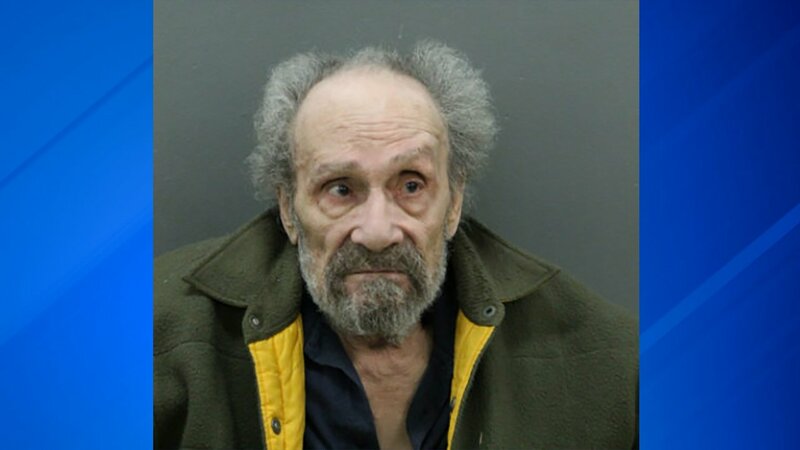 Police said 88-year-old Gene Sanderlin shot a woman inside of a home near 104th and King Drive Tuesday after a verbal altercation. Police said Sanderlin left the home and ran to a neighbor's residence and refused to leave, leading to an hours-long standoff. Police said he eventually walked out and was arrested. The victim, a 22-year-old woman, was shot in the legs and transported to a hospital. Sanderlin has been charged with one count of aggravated battery/discharge of a firearm.